this is a photograph of ava, taken the day before she turned thirteen. 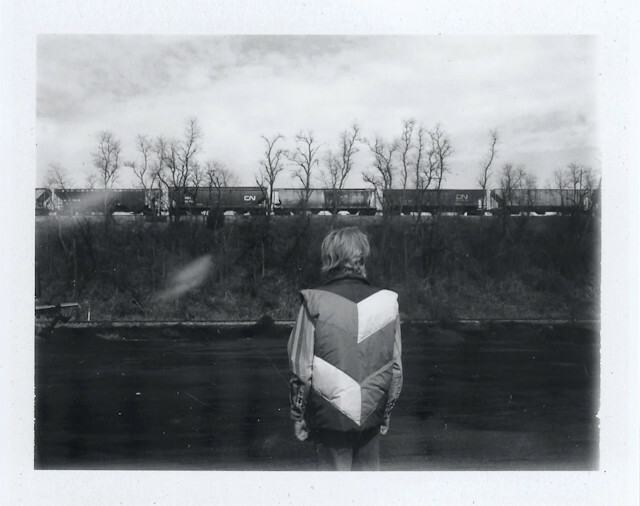 this is a photograph of a man named ray, taken as a train was passing in cairo, illinois. 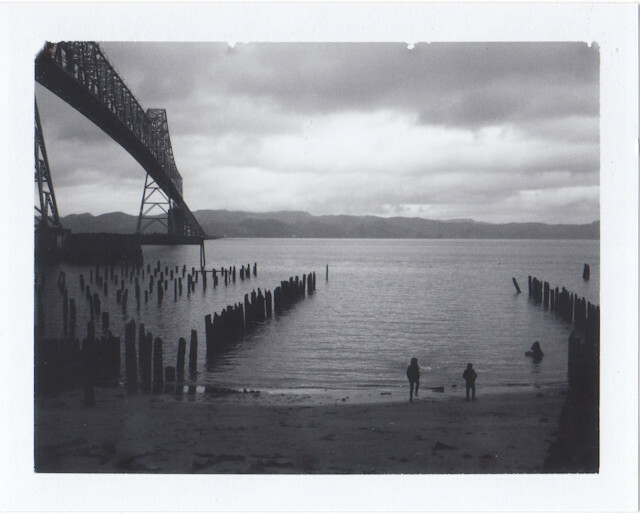 this is a photograph of ava and ezra, at the edge of the columbia river in astoria, oregon. each one of these was taken with a polaroid pack film land camera using the incomparable fuji FP-3000b film. which, sadly, fuji has decided to discontinue. this is no bueno, folks. no bueno at all. this is the film I took with me to kosovo, the film I used in my workshops, it's what I used to take portraits of the high school kids I met there, portraits I left with them to thank them for the time we spent together. this is the film I use in my middle school instant photography classes, the film they shoot with, the film they ooh and aah over as they peel those images apart. this film is a staple. it's the red beans and rice of the instant photography world. and so I won't let it go without a fight. 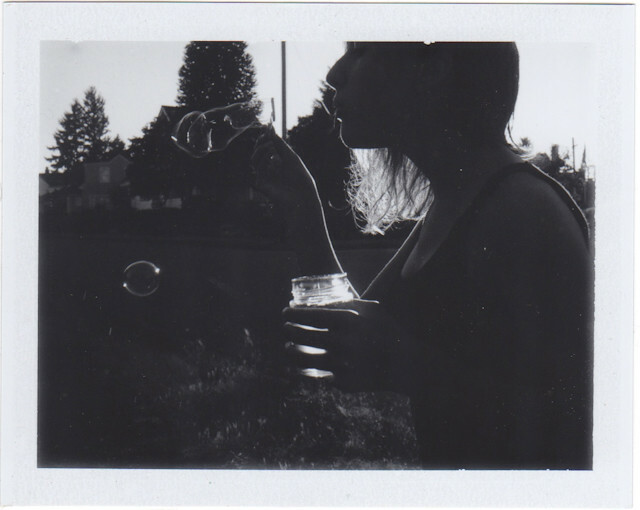 if you have a minute, please sign this petition to save fuji FP-3000b film. what will a petition do? I don't know. nothing, maybe. but it's something. there has to be something. thanks, mallory! thank you so much! I would be completely heartbroken if they follow through with discontinuing it. I have been spreading the word like crazy! spreading the word is the best thing (maybe the only thing) we can do right now, jade! I will be so heartbroken too. so completely heartbroken.